I would like to show you, How automated comment moderation works for your social media pages and any other digital platforms through 3 easy steps. 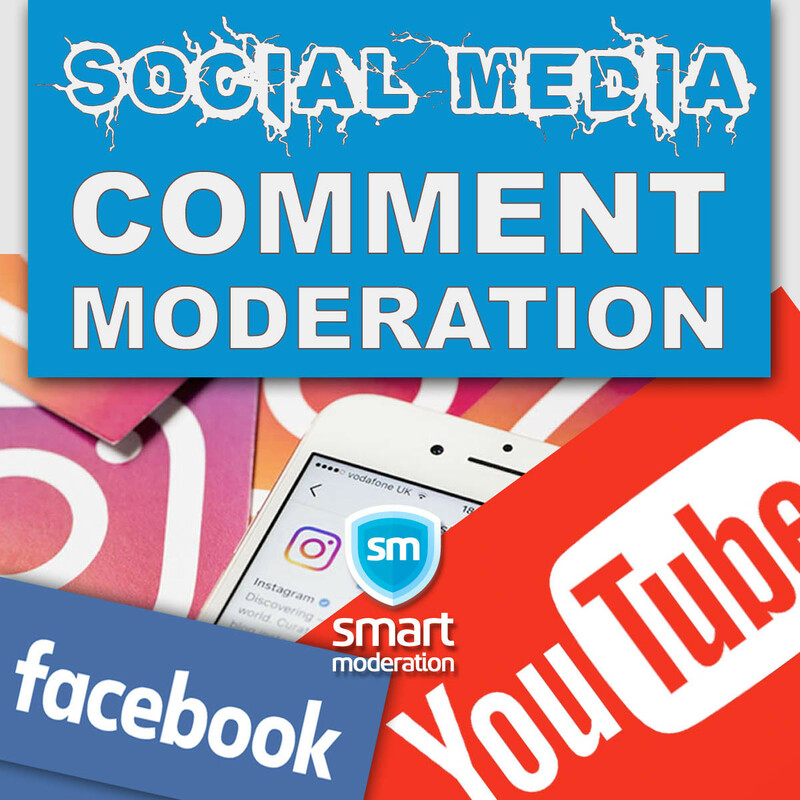 Smart Moderation uses machine learning and natural language processing for comment moderation.Smart Moderation detect offensive content, abusive language, spam, trolling and bot attacks and - optionally - automatically removes those contents from Facebook, YouTube, Instagram, Disqus and any other online platforms in real time. Sign up for 3 days free trials to moderate comments. 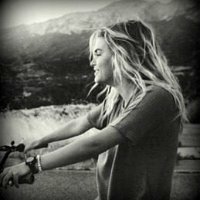 Moderate your comments at comment section easily! Activate Auto-Moderation for 24/7 Protection. Comment moderation takes too much time! you can easily activate auto-moderation and 24/7 comment moderation starts for you! All known languages are supported by Smart Moderation.